A dialysis catheter is a catheter used for exchanging blood to and from a hemodialysis machine and a patient. 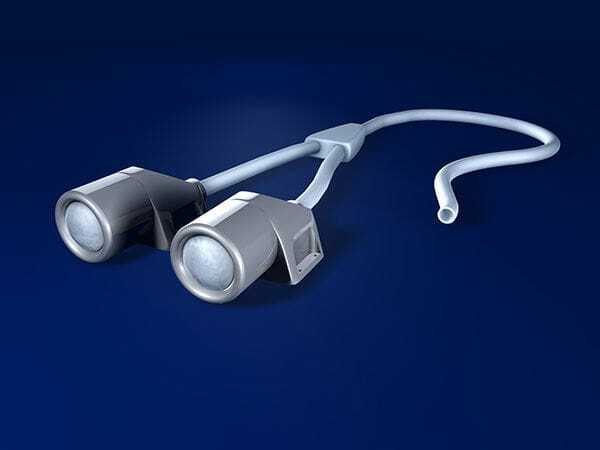 The dialysis catheter contains two lumens: venous and arterial. This terminology is confusing, because both lumens are in the vein. The arterial lumen (typically red) withdraws blood from the patient and carries it to the dialysis machine, while the venous lumen (typically blue) returns blood to the patient (from the dialysis machine). 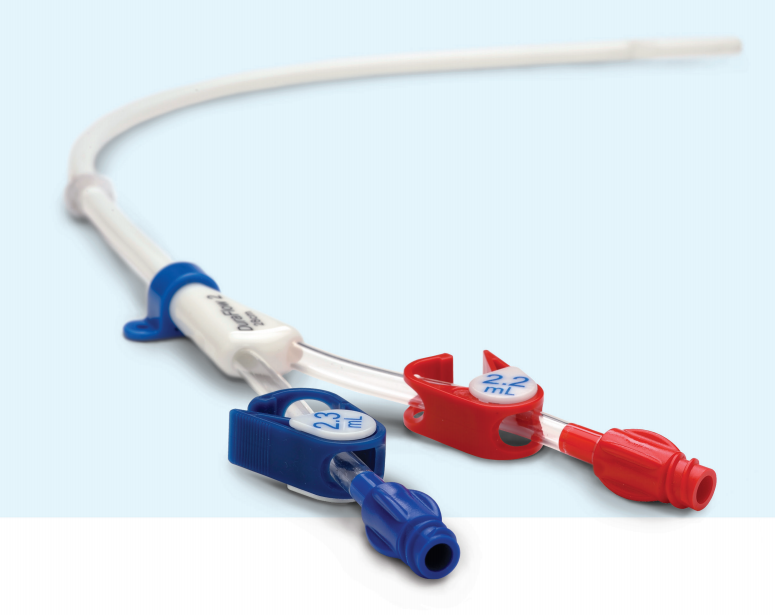 Flow rates of dialysis catheters range between 200 and 500 ml/min. If a patient requires long-term dialysis therapy, a chronic dialysis catheter will be inserted. Chronic catheters contain a dacron cuff that is tunneled beneath the skin approximately 3–8 cm. The tunnel is thought to add a barrier to infection. 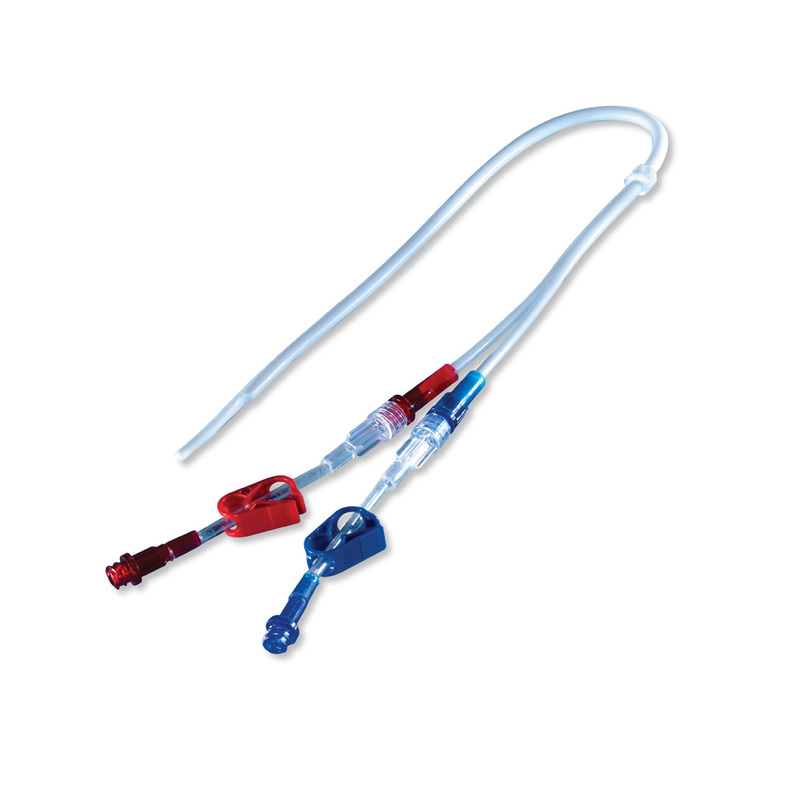 The most popular dialysis catheter sold on the market today is the split-tip dialysis catheter. This catheter comprises two free floating tips. Hemodialysis Port Systems are totally implantable port catheter systems consisting of an injection chamber (port), a screw closure machanism, a self-sealing silicone membrane and a catheter. Each system includes a special access needle, a dilatator, catheter introducer, these instructions for use and a patient ID-card. Some sets contain introduction instruments and tunnelizers. What are short-term catheters made of? Latex rubber catheters without a coating are currently unpopular because of latex allergy, potential discomfort due to high surface friction and they are prone to rapid encrustation by mineral deposits. Latex allergic reactions are also implicated in the development of urethritis and urethral stricture or anaphylaxis. Materials that are commonly used for long term use may also be used (such as silver alloy coated materials) but they are a more expensive option.